Bird Photographer of the Year is a photographic competition and unique collaboration between the British Trust for Ornithology, William Collins and Nature Photographers Ltd, celebrating the finest bird photography from around the world. It’s great to see a photography competition of this scale that is dedicated to one of the areas of natural history that I personally find most fascinating, the birds. 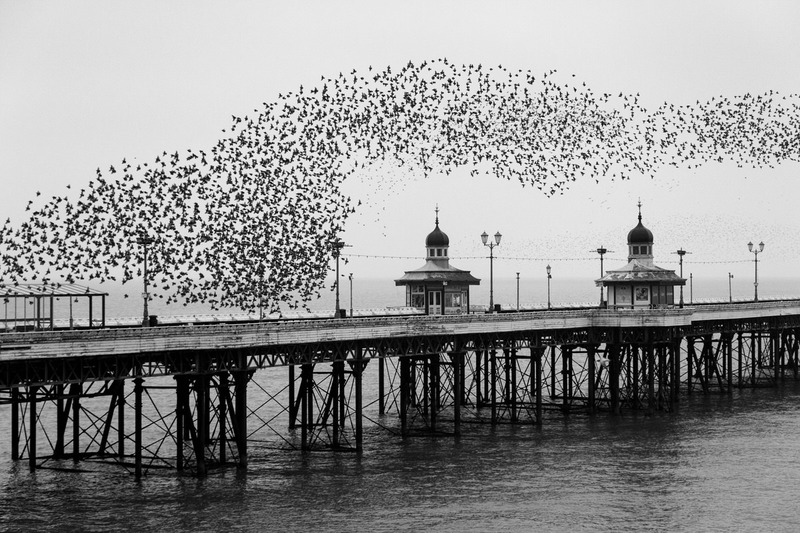 Back in March, I received the wonderful news that one of the images from my series Starlings Above was shortlisted and was going to feature in the Bird Photographer of the Year book. With the patience of a Saint, I eagerly awaited the publication date of the book and, at last, my copy arrived this week! After successfully removing the packaging (very important), I carefully placed this 256-page large-format book on my desk and marvelled at the exceptionally high standard of images featured inside. Published by William Collins, this is the first Bird Photographer of the Year book and it’s lavish production is a tribute to both the dedication and passion of the photographers. It includes all the winning and shortlisted images from the competition, along with a written foreword by BTO President and head judge, Chris Packham. As President of the BTO I am proud to support Bird Photographer of the Year, a competition that will push bird photographers to new limits. We see lots of technically accomplished images and ‘nice’ portraits of attractive species. But what we are looking for as judges are those images which have an instant and enduring ‘wow’ factor. To have been gifted with so many of these ‘wow’ photos in year one of this competition is extraordinary, because photographing birds is enormously challenging. I am excited about seeing what this year brings and being involved again in choosing the best of the best. I’m over the moon with the book and honoured to be associated with the competition. To have my work published alongside such beautiful photography is amazing. In fact, I’m so happy to be in the book that I made this time-lapse preview for you to watch! 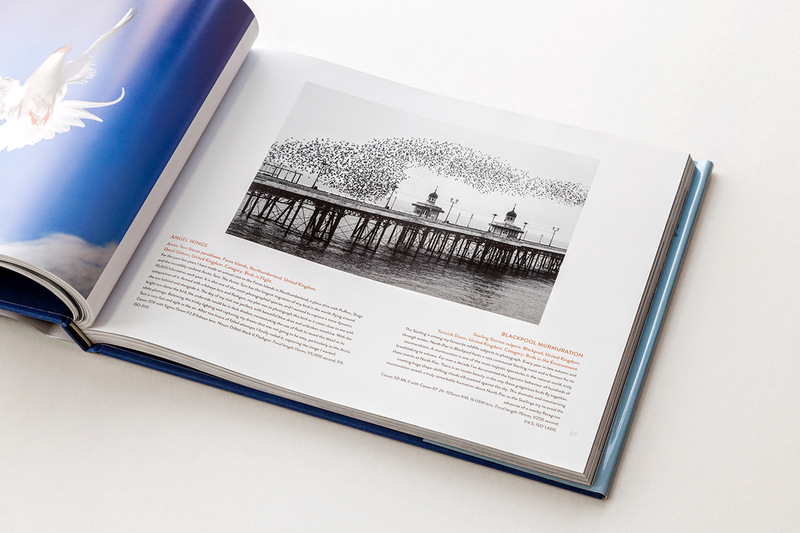 The book is an important element to the competition as it not only benefits conservation directly by raising funds of the British Trust for Ornithology, but also helps celebrate and promote the works of the contributing photographers. It’s widely available from major online and high street retailers, but by purchasing directly through the BTO via their website, a higher proportion of the sales receipts will go directly to help fund their important scientific research. So, if you buy the book, not only will you be celebrating the art of bird photography but you will also be doing your bit for bird conservation! Huge congratulations to Andy Parkinson with his stunning image of a Mute Swan. You should definitely check out more of his wonderful work. One last thing, the BPOTY has also announced that The Royal Botanic Gardens, Kew will host an exhibition of the winning and selected images from the first competition. Sponsored by Gardman, the exhibition will run from 10th September 2016 to 29th January 2017. If you’re in the area, please go check it out and let me know what you think!